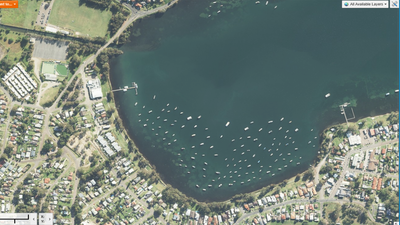 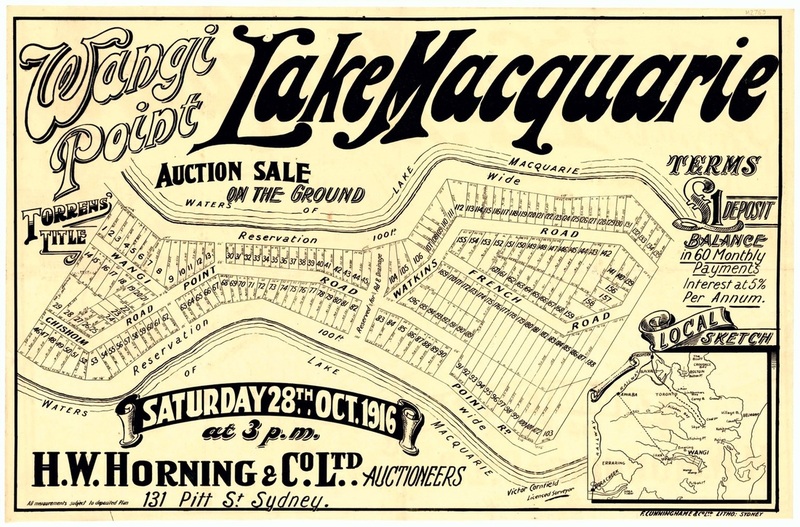 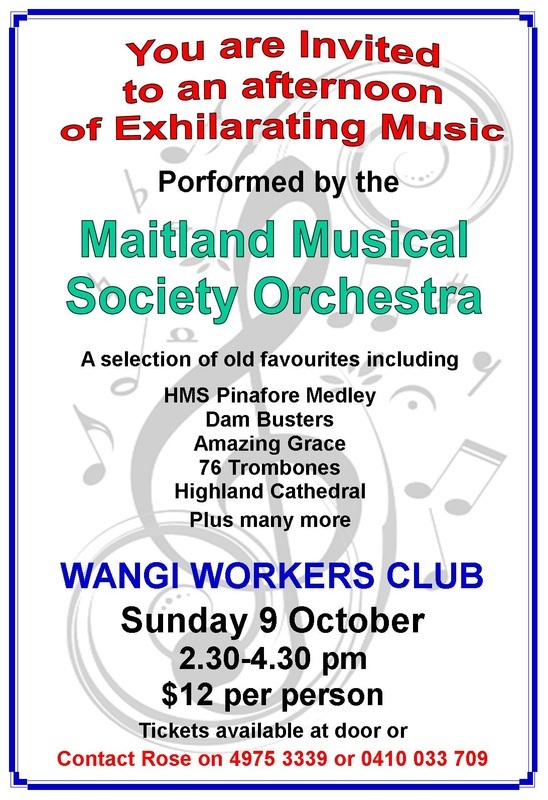 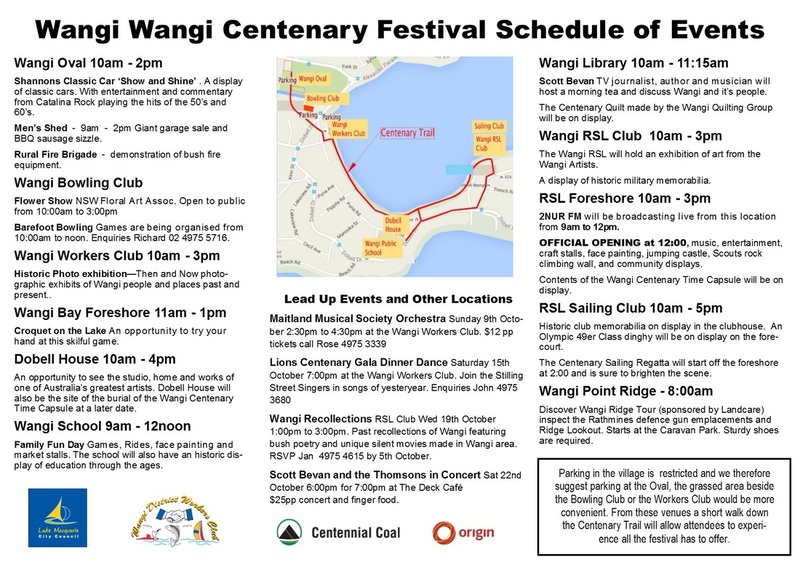 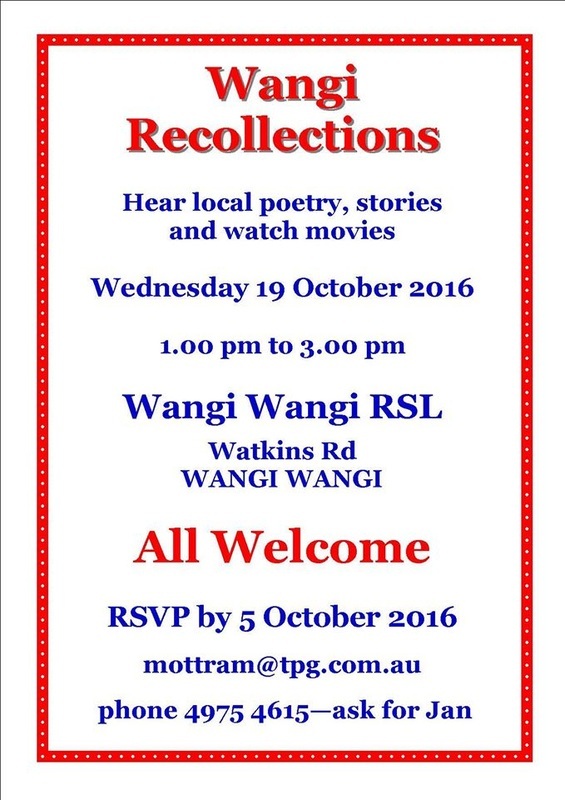 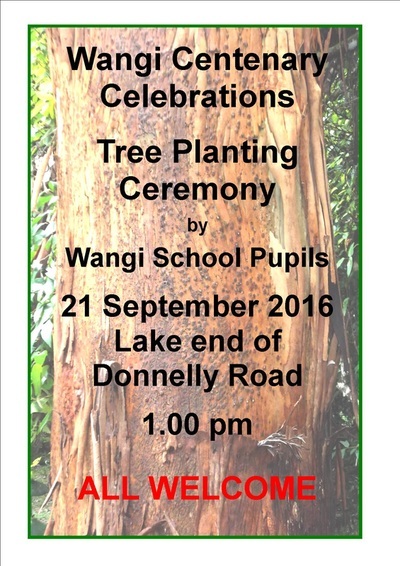 The Wangi Area Sustainable Neighbourhood Group are organising the community celebration of 100 years since the first sale of land on Wangi Point in 1916. 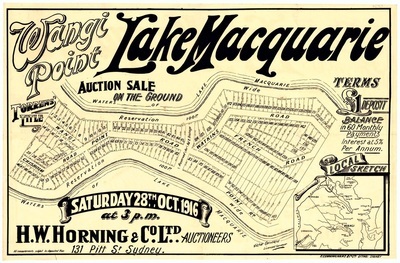 The walking tour will take approx 1.5 hours to complete. 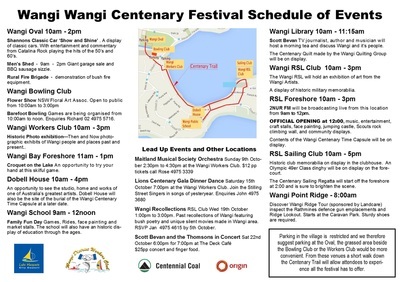 Please note due to sloping terrain, participants should be of reasonable fitness and this tour is not suitable for young children. 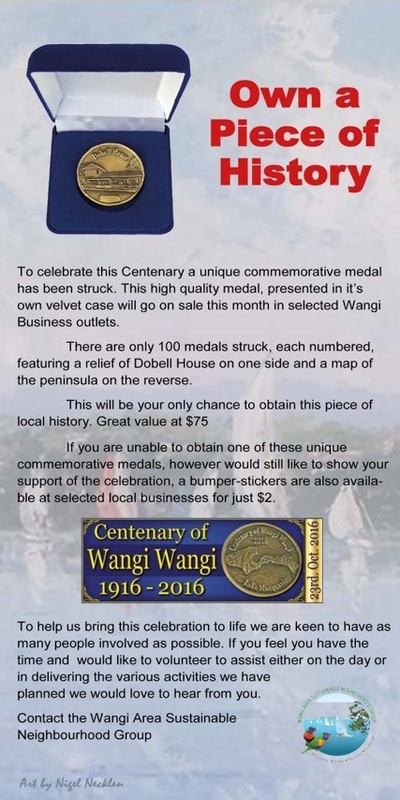 100 uniquely numbered Centenary of Wangi Medallions were produced as a major fundraiser for the event. 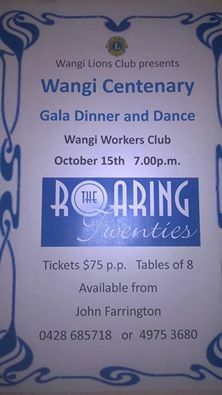 The auctioning of the #1 medallion at the Dinner Gala and Dance will be exciting! 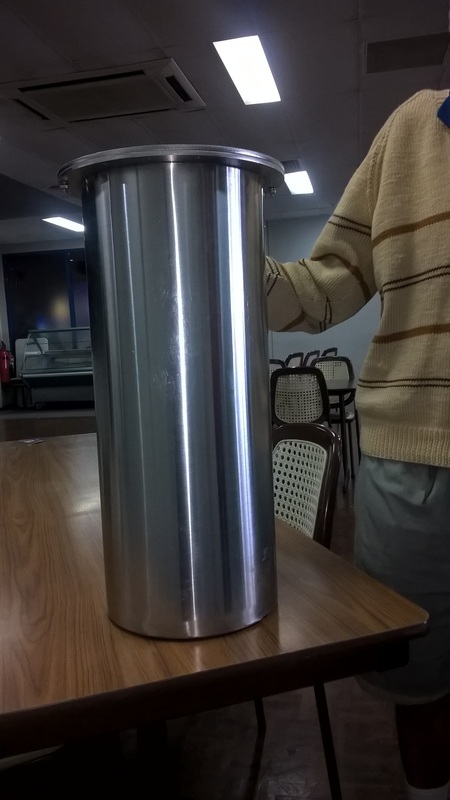 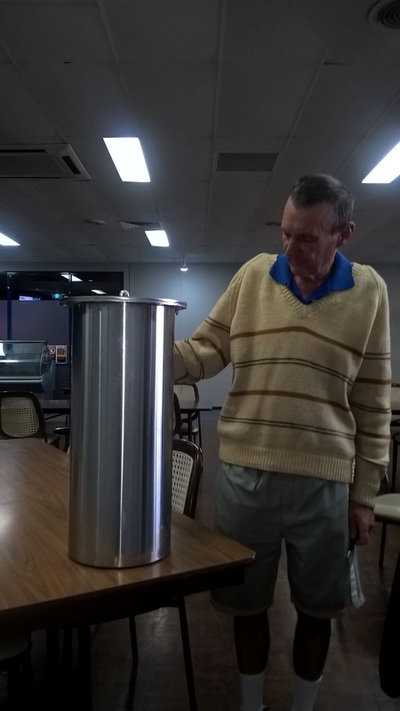 And the #100 medallion will be included in the time capsule to be placed at Dobell House. 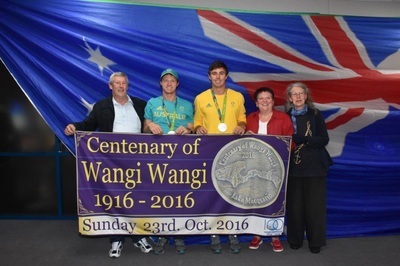 The Centenary Medallion is a high quality medal specifically created for the Wangi Centenary. 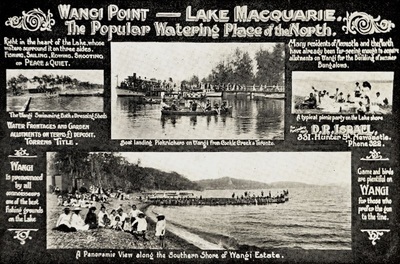 The front features a relief of Wangi Peninsula and the reverse a relief of Dobell House. Each medallion is numbered and only 100 medals have been struck – with no opportunity to strike more! 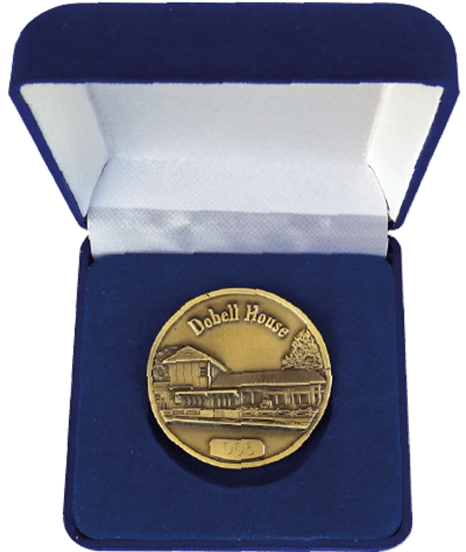 Each medal is presented in it’s own high quality velvet jewellery case. 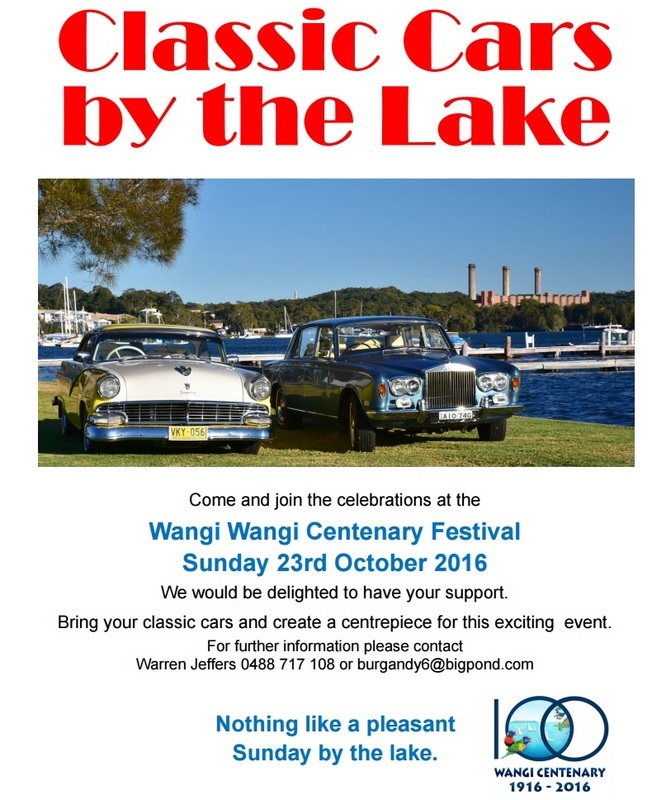 ​There are souvenir stickers available for those that wish to show their support for the event. 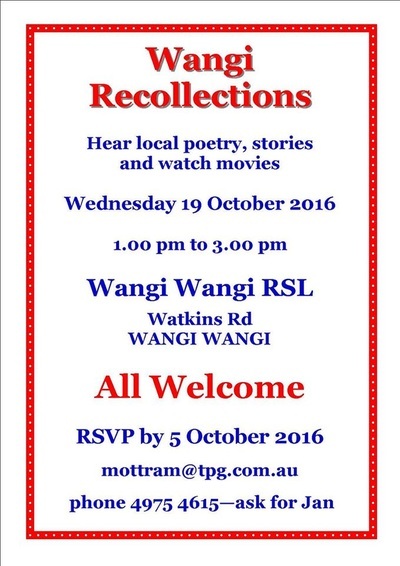 Souvenir stickers are $3 each, with all proceeds going towards funding this event.